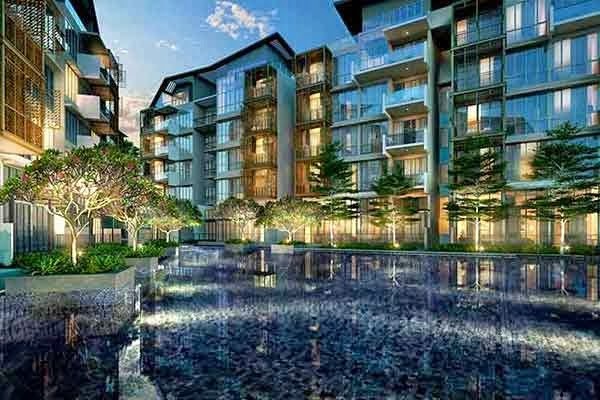 District 10 Mon Jervois is a highly anticipated brand-new development in Prime District 10. Nestled in a quiet residential enclave, this 5 storey development consists of 109 wonderful units of 1 bedroom, 2 bedrooms, 3 bedrooms, 4 bedrooms, loft and penthouses, sitting on a huge land size of 96,000 sq. ft. jointly developed by UIC and Singland. TOP expected to be in 2016. Rejuvenate your mind, body and soul considering the serene environment presented at Mon Jervois packed with its recreation facilities purposely made to your healthy wellbeing. It provides a very composed environment where one can fully feel at ease and even favour from the beauty embrace of the welcoming surrounding. A home which surpasses the level of standard living. Adapt a whole new healthy way of living filled with cosiness and lavishness in every corner of this Fantastic Oasis Bungalow territory. Find assurance in a very cozy and spacious home carefully planned in order to provide a up-to-date feelings with a touch of city standard living. Equipped with all the contemporary facilities and quality services, every family member will surely find it very relaxing as you escape from the troubling sound of the outside world. To acquire more information on the Rising Projects, visit http://www.newlaunchmummy.com or ring the sales team at 9111 7508 for requests.